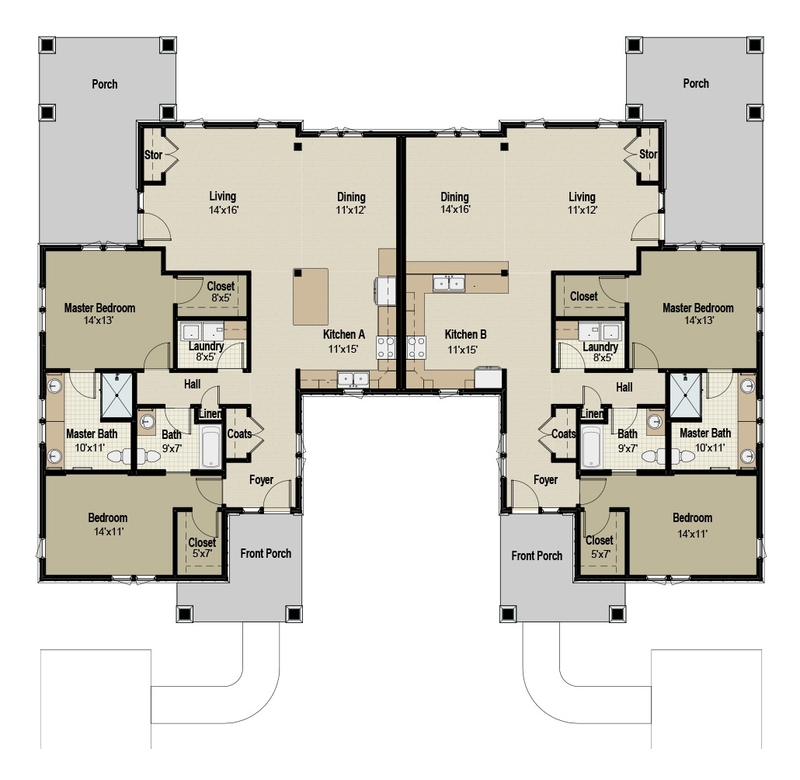 Choose the style of home fits your lifestyle, then you’ll own it. 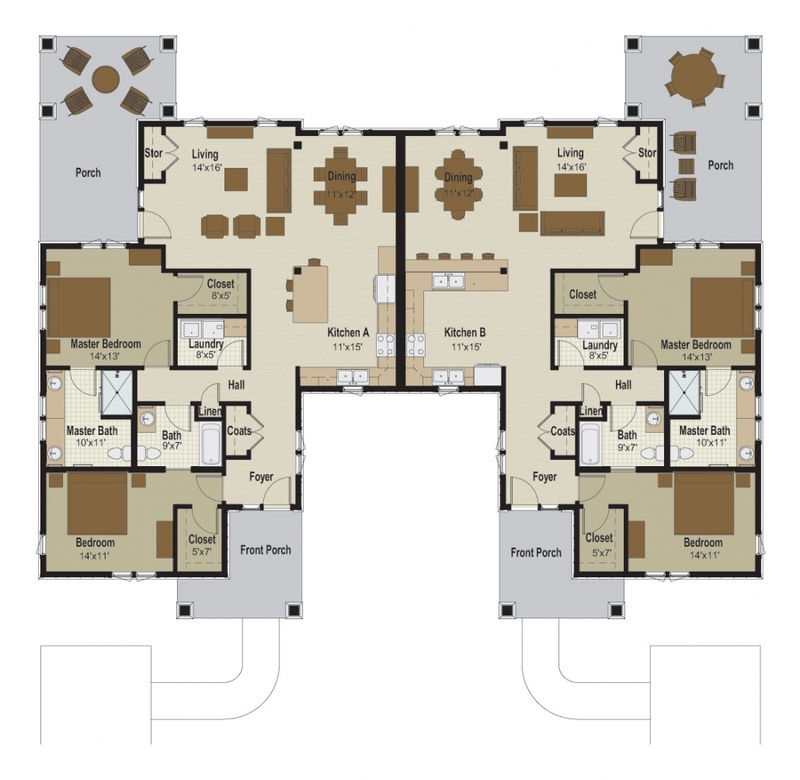 Choose a home that fits your lifestyle, then you’ll own it. For life. The equity will be yours. The value will be lasting. The legacy will be unforgettable. 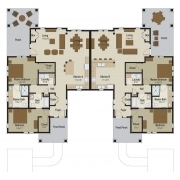 Manor Homes—inviting, expansive, private suites in the heart of our town center. 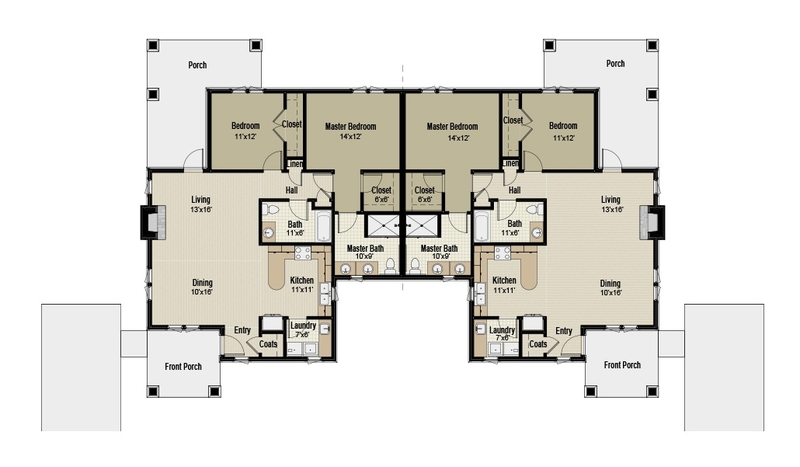 Village Homes—paired, townhome-style residences designed for side-by-side private living. 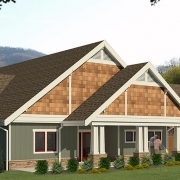 Estate Homes—our freestanding properties come in diverse sizes, with varied features and options. 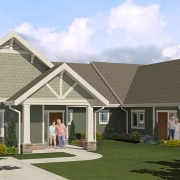 The Manor Homes at Legacy are our apartment-style options—they’re located at the heart of our expansive campus, offering a perfect blend of nearby neighbors and independent living. As with all our independent living options at Legacy, choosing a Manor Home allows you to own your home, not just reside there. 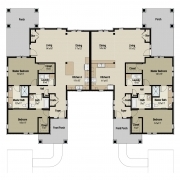 Our Manor Homes offer a broad array of floor plans to choose from—ranging from cozy one-bedroom to spacious two-bedrooms. And no matter what arrangement you choose, you’ll have access to all the amenities throughout our campus and all the benefits of our exceptional care. The Village Homes at Legacy are a lot like townhomes—where you’ll have your own home, but you’ll live side-by-side with neighbors, right next door. It’s the best of both worlds. 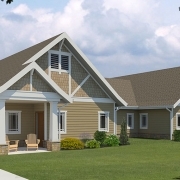 The perfect blend of community and independence. And just steps beyond your door, you’ll find an amenity-rich campus entirely yours to explore. 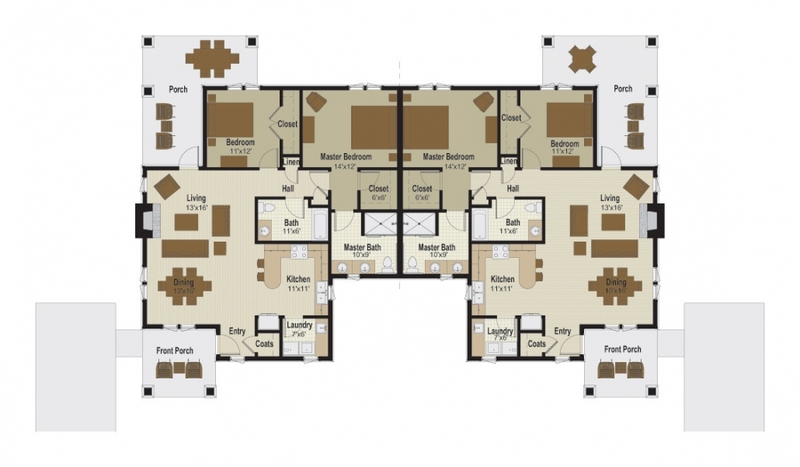 Our Village Homes come in a number of different floor plans. And each one can be customized to meet your specific design tastes. 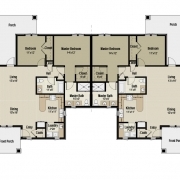 2 Bedrooms, 2 Baths | 1208 Sq. 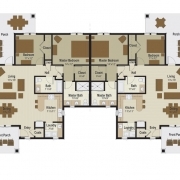 Ft.
2 Bedrooms , 2 Baths | 1425 Sq. Ft. 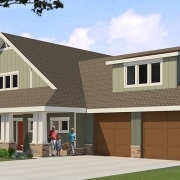 The Estate Homes at Legacy are our most spacious choice—freestanding homes, complete with garages, where you can make yourself entirely at home. They offer the most privacy, plus all the benefits of home ownership, equity included, with none of the drawbacks, since things like maintenance and housekeeping come part and parcel along with your monthly fee. 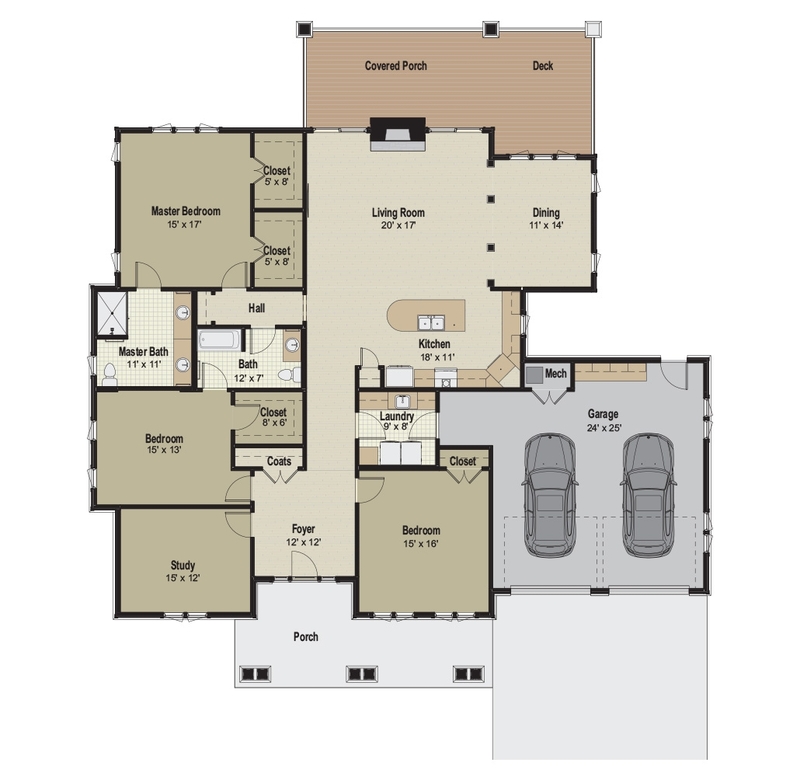 You can choose an Estate Home in any number of floor plans, then you can customize the finishes of your layout to create a home that’s yours in every detail. And just outside your door, you’ll find all the amenities of our campus—from our Health Center, to our library, to our woodshop, to our pristine pool—all yours to make a seamless part of your life at Legacy. 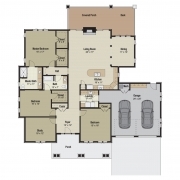 3 Bedrooms, 2 Baths | 2388 Sq. Ft.